Making the oil and gas sector more inclusive by encouraging more women into the energy industry, with stories from successful women in oil and gas. 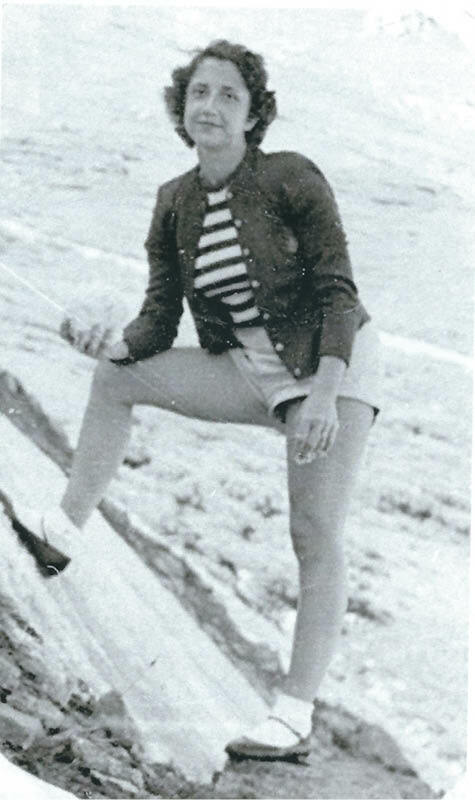 Jane in her offshore days. Photo credit: Jane Whaley. On 20th February 2018, I was honoured to be asked to make the keynote address at the Promoting Gender Diversity in World Oil and Gas conference run by the Global Women in Petroleum and Energy Club, and have summarised my key points in this article. More women are graduating in petroleum science subjects, more starting their careers in the oil industry - but we are not retaining them. To lose these experienced geoscientists is to waste an enormous human resource and to squander very valuable educations. There is plenty the industry can do to help this, but I want to look at how we can help ourselves, by discussing not so much making a successful career, but simply how to maintain any career as a woman in this industry. I have illustrated this with examples from my own 40 year working life, as well as from women I have interviewed over the years. 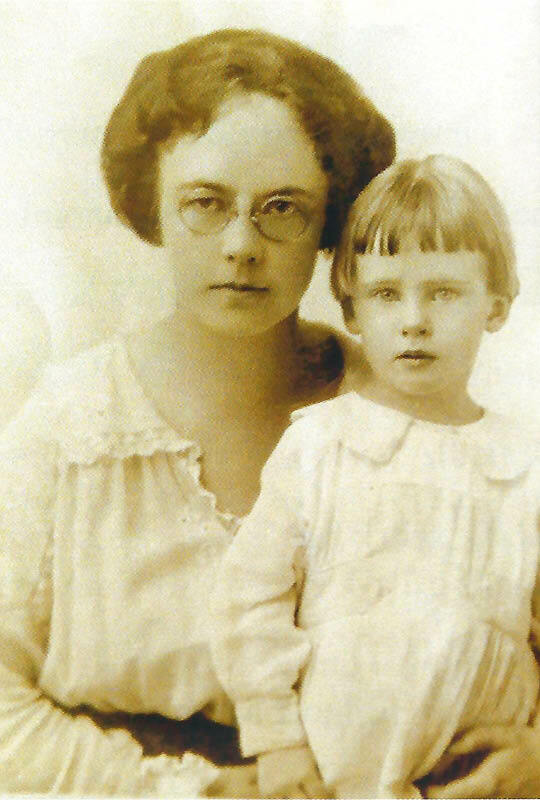 Also included are examples of the experiences of women from the throughout the history of oil and gas exploration, using stories from Robbie Gries’ book Anomalies: - Pioneering Women in Petroleum Geology 1917-2017. From these combined experiences, I have tried to pull out some important pointers which I hope will be of use and encouragement to women in the industry, particularly those starting out on their careers. I would like to stress that these are my experiences and opinions – I am sure others will have different pointers. Point 1: If you get lucky – pick up your luck and run with it! 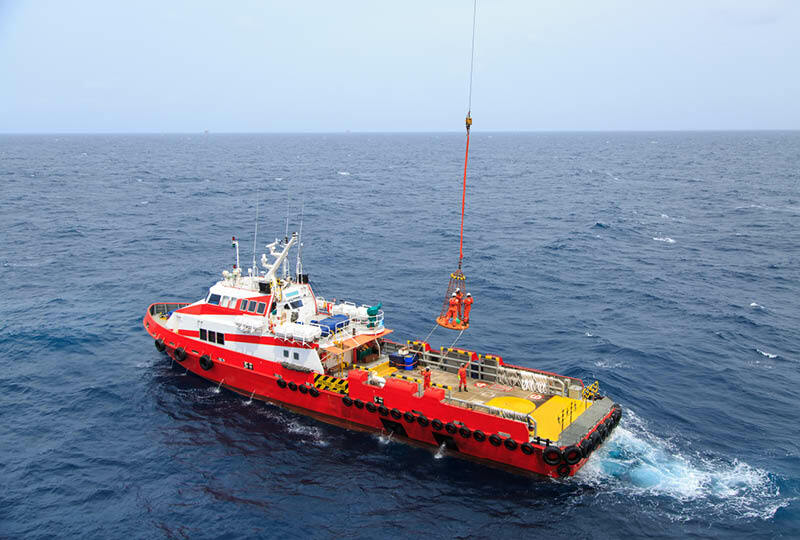 My first job was with Decca Survey, which at the time specialised in offshore positioning systems (in the days before satellite navigation). The North Sea industry was very new; after a few accidents, companies began to pay closer attention to the shallow geology at rig sites, to prevent blowouts, anchors slipping and the like, so survey companies began employing (male) geologists to do shallow high resolution seismic surveys. Maybe I struck lucky; but I certainly threw myself into the job and ‘ran’ with that luck. As did Emma Summers. 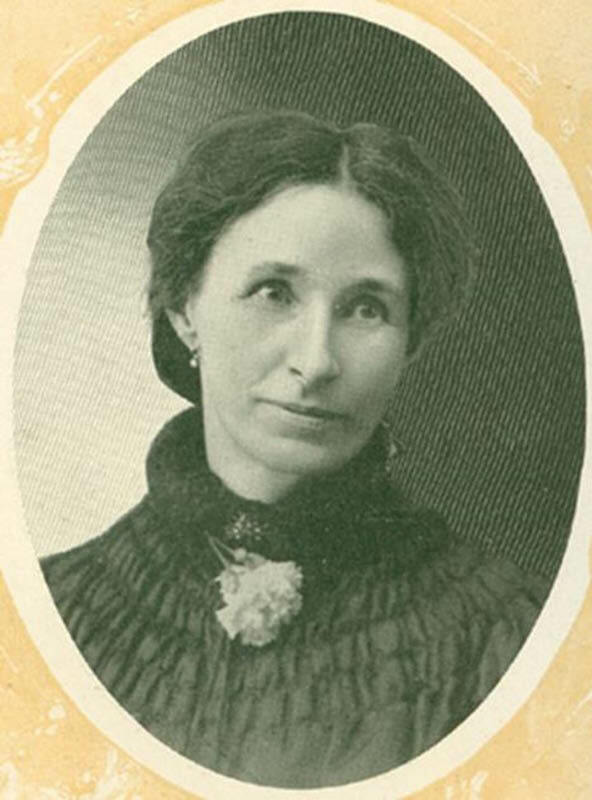 She was a piano teacher in Los Angeles in the 1890s, at the time of the discovery of the Los Angeles oil field. Like others, she invested her savings in oil wells. Many lost fortunes, but Summers decided to learn as much as she could about the business. She went out to the wells and learned how the equipment worked and how to sell the oil, eventually becoming known as the ‘Oil Queen of California’. Point 2: Men and women are usually treated equally – just not in equal numbers. 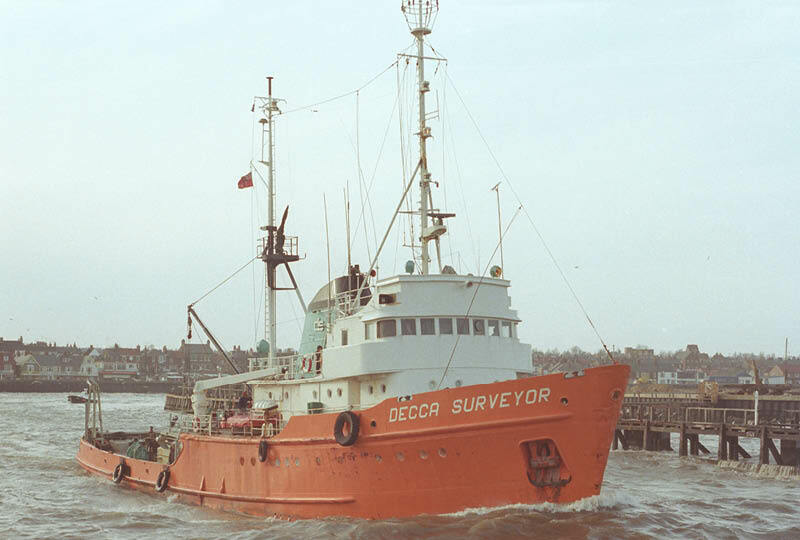 The Decca Surveyor, my first ship. Photo credit: Gary Markham. The bridge of one of the Decca ships - not very high tech! Photo credit: Jane Whaley. 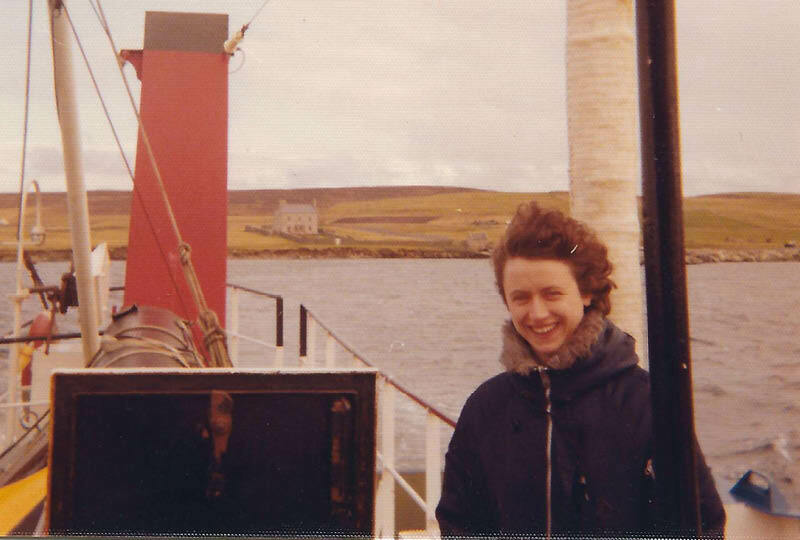 Me, somewhere off the Shetlands. Photo credit: Jane Whaley. So in November 1977 I found myself offshore; my first trip took us straight out of Aberdeen harbour into the teeth of a Force 10 storm, with the waves crashing into and over the bridge. Not realising just how dangerous it was, I rather enjoyed it! Robbie Gries. 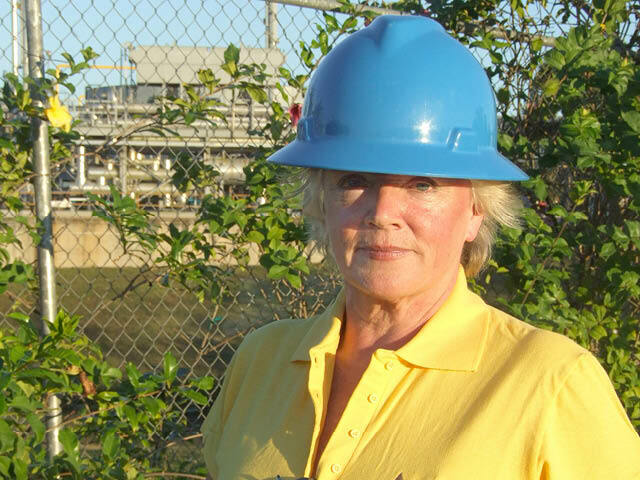 I spent several enjoyable years working offshore, where I was always the only woman. It was never an issue, (except occasionally finding a bathroom I could use! ); having decided to employ me, Decca treated me the same as the men – no favours, no discrimination, as far as I was aware. I once even joined the ship from a rig, which I had flown out to via helicopter – great fun – and then was lowered onto the ship using the infamous personnel basket; not so much fun – in fact one of the scariest moments of my life! Robbie Gries said the same about being treated equally - once she was actually employed, which she attributes to Affirmative Action in the USA. 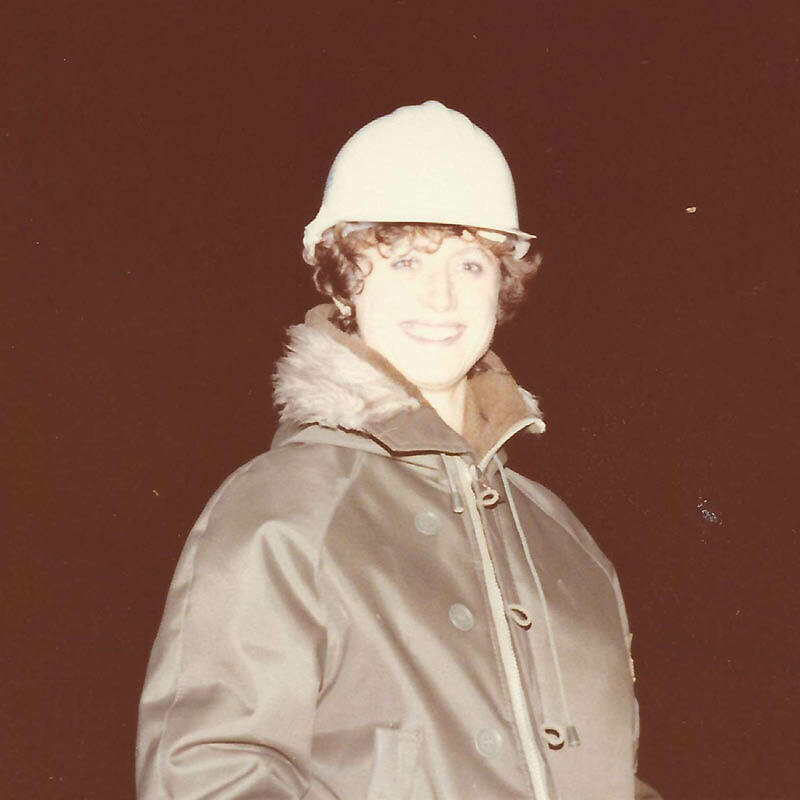 She said: “the bosses judged the women just like they did their male colleagues - performance, performance, performance.” Robbie was a true pioneer, being the first woman to graduate in geology from Colorado State University and the first female AAPG President. Point 3: Career break does not equal career end. After several years with Decca Survey and then Comap Geosurveys, working in the North Sea, Gulf of Mexico and the Arabian Gulf, as well as the inevitable stints onshore in Houston, it was time for a change. 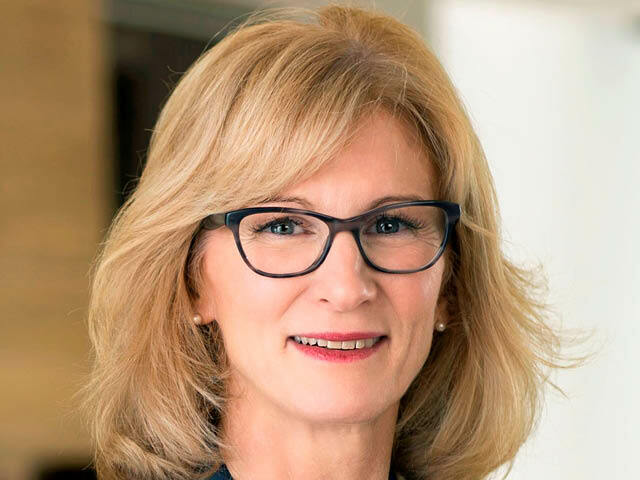 In 1982, by this time married, I moved to Bahrain: my husband worked for the Bahraini government, while I set up the Middle East office for Comap. Things went well for a while, but then the oil industry experienced one of its most serious downturns, and there wasn’t much work around. I had two children and took a short career break – or at least a break from oil and gas. I did a course in Teaching English as a Foreign Language (TEFL) – which was to prove remarkably useful later – and taught Japanese expat wives for a couple of years. Is a career break a good or a bad thing? For these two ladies, stepping off the ladder for a while proved a formative step. 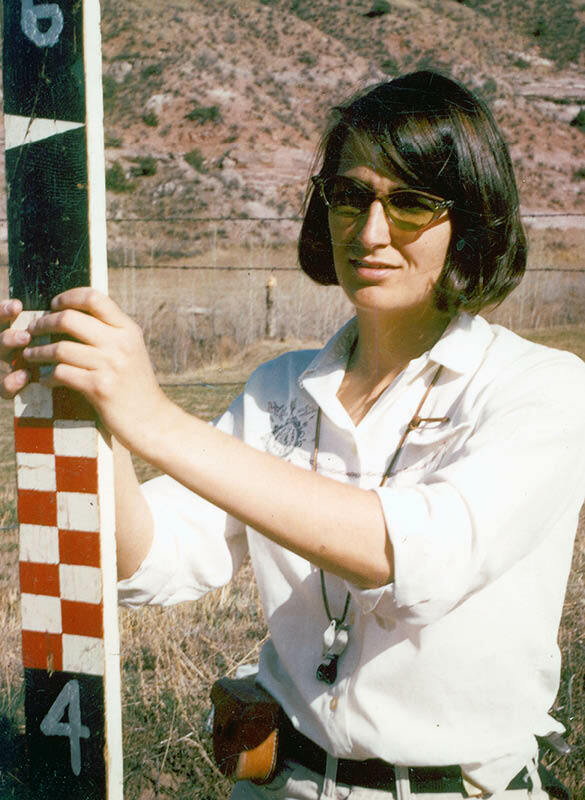 Cath Norman had a successful career with several gravity and magnetic service companies. Moving back to Australia just before her son was born, she thought she’d have a break. This gave her the distance to work out what she wanted to do, which was to set up her own company leveraging non-seismic technologies to find oil and as MD of FAR was involved in the recent major discoveries in Senegal. Photo credit: FAR Ltd.
Susan Morrice took time out to look after her young daughter and then, rather than go back to working for a company, decided to follow her long-held belief that there was oil in Belize. She started Belize Natural Energy, made the first oil discovery in Belize – and created an economic success story for a whole country. Photo credit: BNE. A career break should not be thought of a signifying the potential end to a career. Many people, men as well as women, take breaks; some have a complete rethink, like these examples, but many want to eventually resume their previous careers. I believe we should make it easier for this to happen – having invested in years of training already, giving a returner additional training if needed to catch up has to be a cost-effective way of retaining the knowledge and experience already gained. Point 4: Keep open to a variety of child care options. With no one to mind her daughter while she ‘sat’ a well, Fanny checked the seven-year-old into a hotel room, gave her some cash and told her it had to last a week! Photo credit: Robbie Gries. By the late 80s it was time for us to leave the Middle East, and head back to the UK, where I started working on seismic interpretation for hazard surveys, report preparation and similar roles for Wimpol Surveys. By this time we had three children, which brings me to the thorny issue of child care – in my opinion the single most important issue in retaining women in the oil and gas industry. The are many options: you can job share; you can share care equally with your partner; one of you can be the single carer – it doesn’t have to be the woman, I know several successful women in industry whose male partner is main care provider; there are nurseries; childminders; nannies; not forgetting grannies and the extended family. There is no one answer, and no answer remains ideal throughout our children’s lives. It has to be the option that suits your family best at that time. Women have been pondering this particular issue since the birth of the oil industry. In Robbie’s book many describe the problems and difficulties they had over child care, though few now would adopt the solution of single mum Fanny Carter Edson in the 1920s. My next move, following the higher wage earner in the family, my husband, was to the Republic of Ireland. I quite fancied living there but was worried about where I would get a job – in the 1990s there was very little oil exploration in Ireland, and no companies like Tullow. 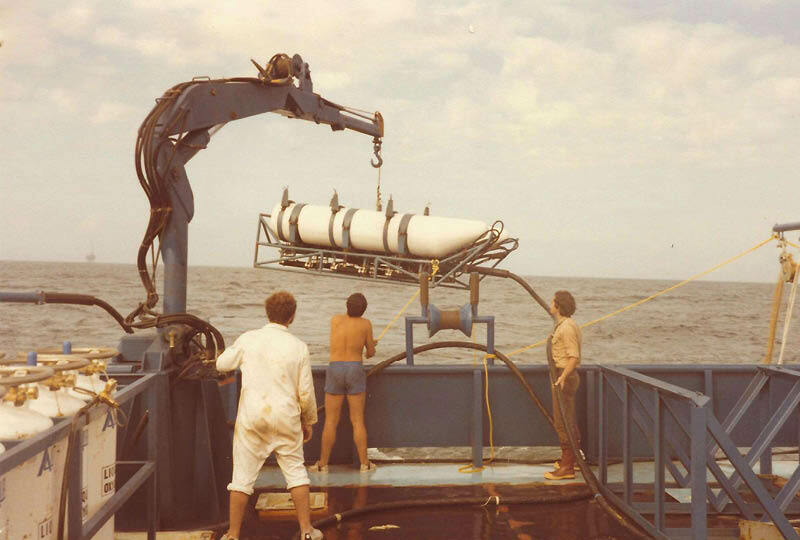 However, my experience of offshore data was useful to the newly formed Irish Marine Data Centre, where I was responsible for data management of geological, geophysical and bathymetric data acquired in a variety of offshore projects. 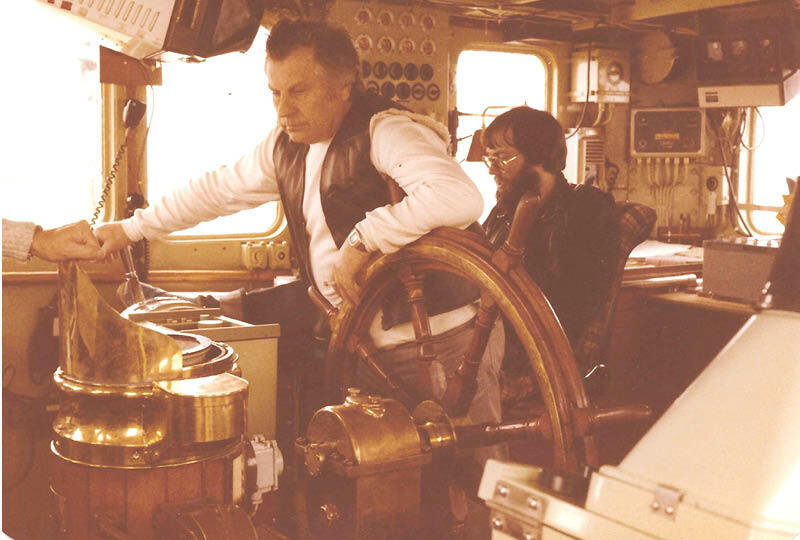 It was not the oil industry – so my claim to have worked in it for 40 years isn’t quite accurate – but very valid experience, where I learnt a lot of new things, including IT skills like digital storage and emails (very innovative at the time), making presentations to conferences, and also the importance of properly managed data – an often side-lined but important aspect of the petroleum industry. In 1996 we moved back to the UK, to Gloucestershire, again following my husband’s job. Not much oil in Gloucestershire – but near us is the small rural market town of Tetbury, the home of IHS, specialists in data, information and software for O&G industry, employing large numbers of geoscientists. What a stroke of luck! Well, maybe it was lucky, but as they say, you make your own luck. I haven’t actually applied for a specific job since my first one with Decca. Instead, I have identified potential opportunities and approached them. At IHS I ran the technical studies team, producing high level detailed multi-client reports providing analysis and discussion on ‘hot’ exploration areas. I learnt a lot about the industry – and also how to translate a stream of consciousness into comprehensible English, which was again to prove very useful! In Ireland and at IHS I worked full time, but – going back to child care issues – I started and finished early, so my husband did the early shift, getting the children to school, and I was there to pick them up. I requested this arrangement when I was offered the job in both cases. Flexitime is commoner now than then, and there was no wifi or portable lap tops to aid home working – but if you need something to make your work-life balance flow better, it is always worth pushing for it. Both men and women should be a lot more open about the calls that family have on them; it’s nothing to be ashamed of. In 2004 IHS closed the technical studies group and I was made redundant, becoming a consultant specialising in report writing, collating material and preparing studies for a variety of companies. At PETEX in 2004 I came across a new magazine called GEO ExPro, introduced myself and asked if they needed any editing or writing. For six years I researched and wrote articles for the magazine, and in 2010 I was asked to take over as Editor in Chief. It’s a fantastic job, I love every minute of it. I have gone to some wonderful places and met some amazing people, particularly women; I love hearing their stories. and a data manager’s eye for detail. There is no one route to developing and maintaining a career. You don’t need a rigid plan; keep open-minded and always be adaptable. And most of all – enjoy yourself! Over a hundred years ago Standard Oil was forced to split into several companies, due largely to the pioneering work done by Ida Tarbell. Surviving the Great Alaska Earthquake was a historical achievement for American geologist Ruth A.M. Schmidt. Other feats were revealed only after her death. Geological Society Petroleum Group event in London entitled Communicating Geoscience: Building Public Interest and Promoting Inclusive Dialogue. With its vast shale gas resources proving harder to access than anticipated, China is looking to Russian gas to satisfy its rising demand.